I was first made aware of the word “Nidrosian” by contemporary Black Metal artisans, Mare (Spheres Like Death, Terratur Possessions, 2010). Their orthodox Scandinavian sound is not what caught my ear, rather their ritualistic soundscapes, which invoked the thoughts of medieval black masses. Mare’s entire aesthetic is enchanting to the proponent of the dark arts. Their live performances are an otherworldly experience in itself, combing sonic assault with arcane visual enchantment. Truly an impious experience. Bengal black metal force Eternal Armageddon started their voyage back in the 2009 and released their debut ep,. After a short hiatus, the fury has reincarnated with new demonic soldiers. The demo,“Black Thrash Bastards” is the upcoming release of the demonic trio and it will be unleashed in the grandest event of Metal Barbarism II (January 14, 2015). The demo is filled with four vengeful black thrashing originals (including an intro) and a Sodom tribute (Blasphemer). 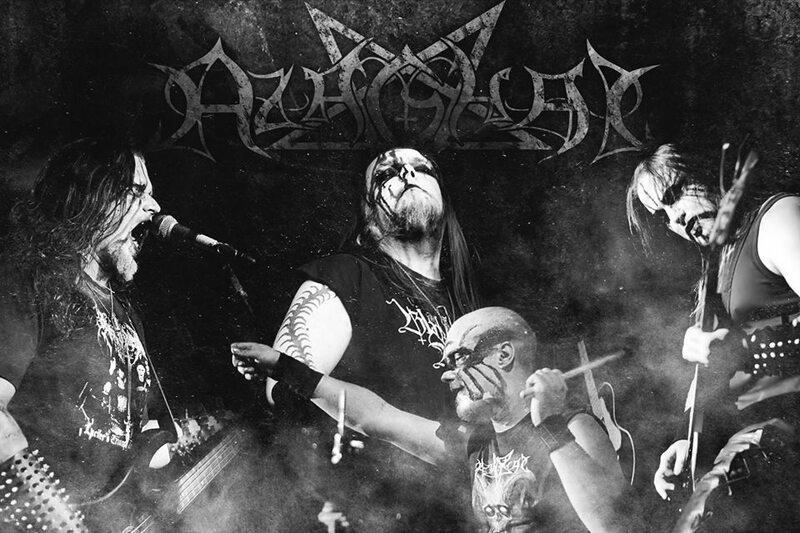 Azaghal has been blasting the metal world since the mid 90’s and these Finnish fellows are still very active. Their discography is wide and their musical approach has been improved with every new material. 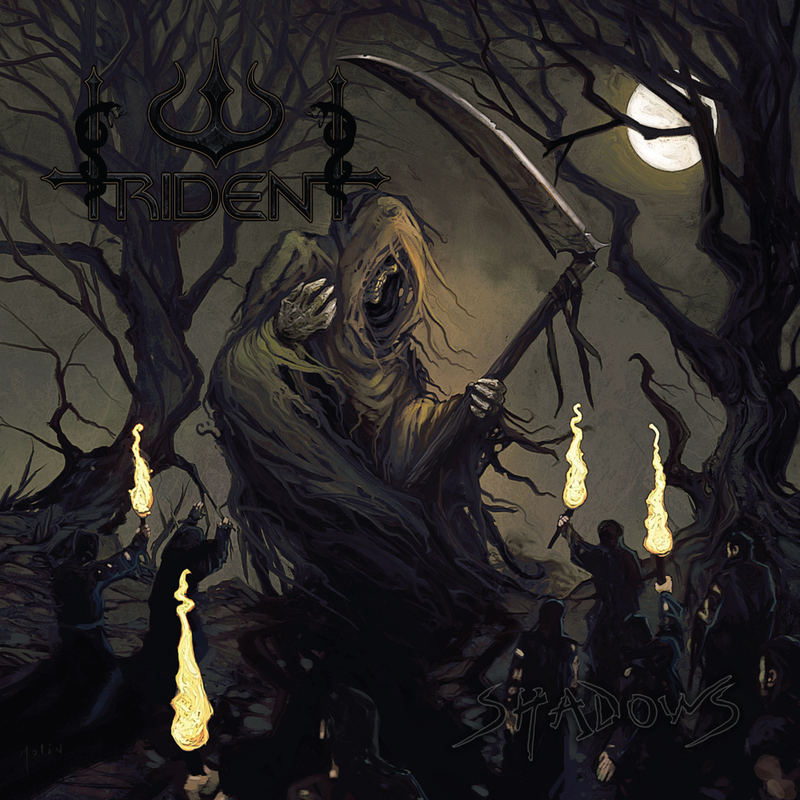 The highest musical point that this band touches is based on a classical Finnish manner of playing black metal that uses both aggressiveness and melody. Niflungr, the vocalist and bass player of Azaghal told us a few things about his band, their next release and gigs, about their ideologies and the surrounding vibe that Finland provides them. Greetings to you! We are pleased to have your words here, on Venustas Diabolicus. First of all, I’m sure that Azaghal had to do with this kind of – let’s say – undemanding question before, as every band does, but what is the deal with the name? I know you were just around and not a member of the band when the name was chosen, but how do you see it? Is it the image of Azaghal, the dwarf that fits this band and its music? Or is it just about those fairy qualities of Tolkien’s character and his abilities to create the finest steel blades and the best armour? How do you link these mythologies with black metal and the message of Azaghal? And what is about Niflungr? What made you go with this name? Niflungr: This is taken either old Norse Poetic Edda, or Prose Edda. It is basically the same as more know Nibelung. I didn’t think too deeply while choosing the name, but at that time it sounded nice and exotic for a Finnish teenager. 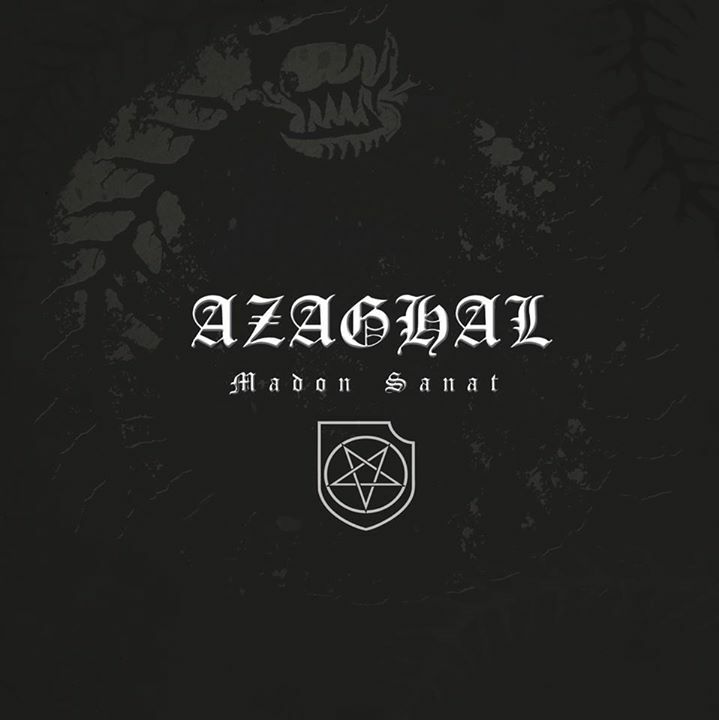 Besides the split with Ars Veneificium that is announced to be released in February, what other plans do you have with Azaghal? What can you tell us about the next full-length? Niflungr: The next full-length album called Madon Sanat will come out during the first weeks of 2015. It will be released through Hammer of Hate / Kvlt in CD format. For vinyl version release we already have another label, that will be announced a bit later. What about gigs? Is there a place or event that you would definitely want to reach in the near future? Niflungr: We usually do less than five gigs per year, so no huge tours are expected to happen in near future. Next in schedule we have gigs in Holland and Belgium, next February. Also we will go all the way to Montreal, Canada in April to attend Messe des Morts Festival. Naturally we would like to go as many places outside of Europe as possible. This year we went outside of Europe for the very first time, while we had a short tour in Brazil. About three years ago you played in Moscow at Volh Black Metal Fest. For me, watching from outside, the Russian culture seems to be something particular comparing with those from every other corner of the globe. I sense an interesting paradox at this culture in many artistic fields. They seem to mix the magic and dreaminess with the coldness and straight forward attitude like others do not. What do you remember of that gig, the crowds and so on? How does it feel to play black metal there? Niflungr: The gig itself was a disaster, to be honest. We traveled a day and a half one-way, by using various methods, just to end up playing twenty minutes before lights were put on and audience thrown out. The scheduled time for the event exceeded and we couldn’t even play half of our set. These things do happen sometimes. Playing itself and the audience didn’t feel too different from North European gigs. In an interview for Metal Maniac you said that Satanism should be a way of life for all those who play black metal. But, have you ever thought that this can be also a kind of globalization in terms of expression, attitude and direction? Nowadays, black metal is almost everywhere, so at one point it becomes difficult to gather all these people that make this music under a single theme that is Satanism. I think that if black metal started as a satanic manifestation it is not necessary to continue like that. This music, as any other genre can speak of absolutely everything, including Satanism, darkness, occult stories and all the classic things. But I do not take these themes as mandatory anymore since everything around us is in constant change and otherwise, they do not come in a natural form for everyone. Tell me about your opinion, please. 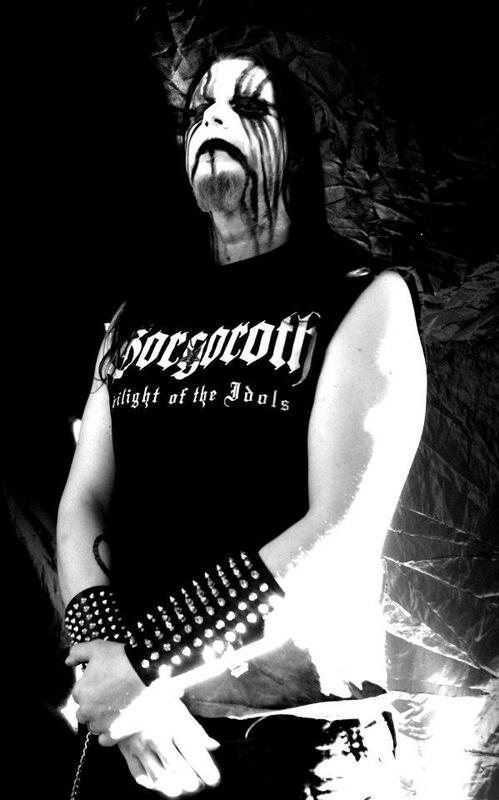 Niflungr: I still think that people who express themselves, share their personal visions, moral code or fantasies under the title Black Metal, should be Satanists. It does not necessary mean that every song’s theme should be Satanism. There is a massive amount of bands in the scene who are expressing Satanic values, but when getting to know them on a personal level, they appear to be humanists and not standing behind their message. Even the people who have been in the scene for a decade or two, appear to be weak-minded sheep, trying only to boost a weak self-esteem. 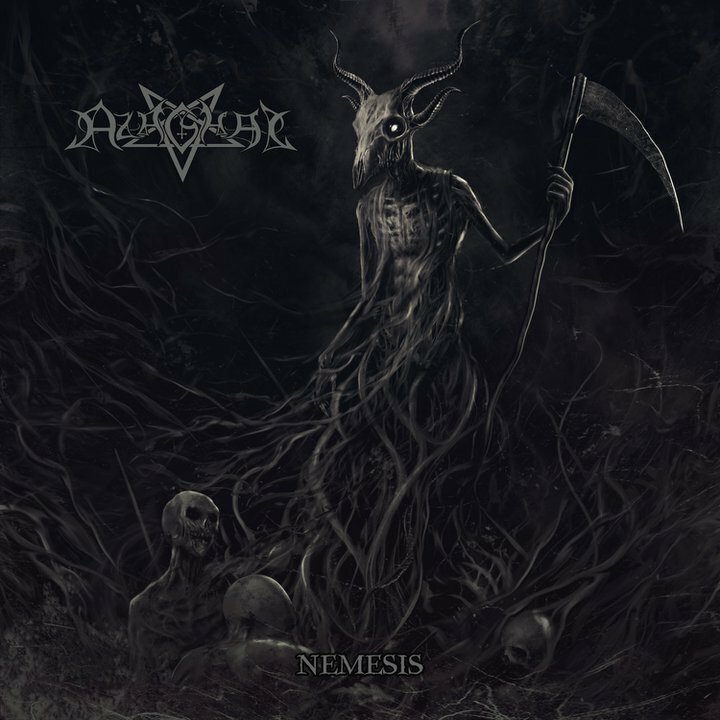 What differs Black Metal from other form of music and arts, is the fact that there is an ideology connected to it. Is there a favorite part for you when it comes to any kind of satanic literature? Niflungr: I read very little of this kind of literature. I strongly believe that people should find their own ways, within themselves. My personal world-view is based completely on observing the world around me and my own experiences in life. This has shaped me to who I am these days and what I do believe in. Life is quite simple; we are star dust and what we want or desire means nothing in the end. What do you think about the new Mayhem, Esoteric Warfare? I am asking this just like a black metal fan who talks with another black metal fan about the musical scene, despite the fact that you are actually a musician, but, of course, this cannot alter somebody’s perception about music. Niflungr: Personally I enjoy it. Maybe I think too much about the technical side of albums these days. This particular piece is very, very technical to play, but still atmospheric and devastating. Maybe I cannot listen music as a fan anymore, which is kind of sad. Did you notice any difference concerning people’s reaction about your music since you started to write more lyrics in English? Niflungr: No, I cannot say I did. I haven’t discussed about this matter with the listeners, really. Maybe for some people this has removed a bit of the shroud created by a weird language like Finnish. Not many foreign people can read or speak Finnish fluently, so a translation process has always been necessary, before understanding completely what is stated in the songs. Well, now we are back to Finnish as this whole English language-thing was just a test to see how it works out. Maybe we should stick with our native language after all. How is the mood in Finland these days concerning cooperation between musicians and the relationship between musicians and audience? Niflungr: In our home town, we are doing a lot of co-operation with fellow musicians. New exciting and potential bands have raised and has made this kind of interaction possible. This wasn’t always the case in the past. In Finland in general, I’m sad to announce that the amount of audience has decreased significantly here. Maybe there are too many Black Metal events around or maybe people rather stay home and see things on YouTube or something. If we think at your native place, the history and the heritage of the country, what is the thing that you like most about this land, its people and their habits? Niflungr: I like all the unforgiving nature, cold winters and endless forests and thousands of lakes. There are still places around that human filth has not polluted, luckily. Our tribes have populated these lands since the beginning of post-ice age, so we have a strong blood connection to these landscapes. Finally, how can you translate the idea of corpse paint? How do you feel when you do it? Can you relate it to a transformation procedure that is definitely needed for your performance or something like that? 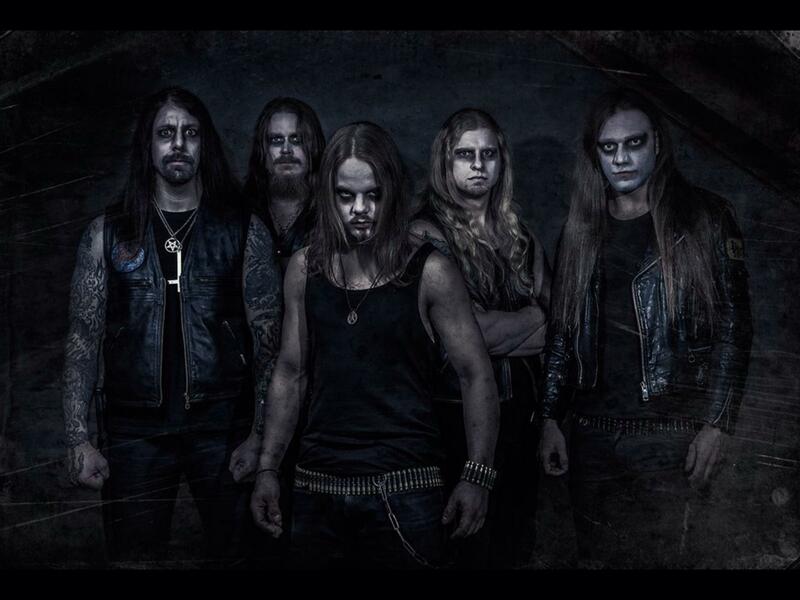 Niflungr: Corpse paint works as an extension to our musical expression. It gives a face to this particular side of ourselves that we are expressing. It also is a tradition, inherited from the early 90’s, when we were just starting to explore all of this. Unfortunately it has become a great trend, even among people who has no clue about the ideology of this genre. Even models pose in bikinis with corpse paint on in social media these days. It is disgusting. That’s it for now. Thank you so much for sharing your thoughts with us. If there is anything else to add or any other ideas that you want to transmit to our readers, here is plenty of space for you. Cheers! Niflungr: Thanks for the interesting interview. If you want to keep on track what is happening in the Azaghal camp, you can find our official page on Facebook. This is administrated by the members of the band themselves. Let the light of Lucifer guide you!